"My entire career, all my life, we have been trying to create jobs in technology. Now we have the jobs - and we don't have the people." One of the country's most senior academics has lambasted the Government and universities for how they market technology jobs, saying Irish people are missing huge opportunities in the industry. 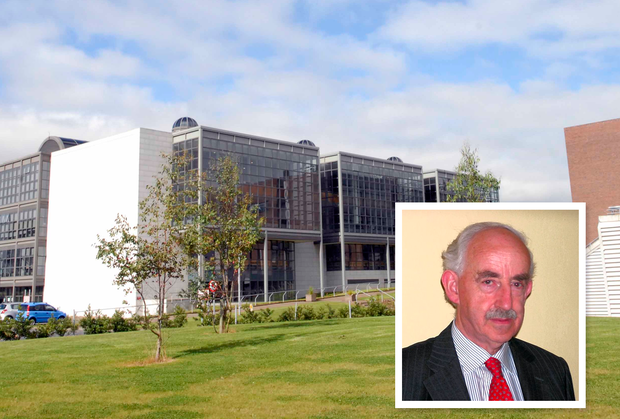 "It depresses me, it kills me," said Michael Ryan, professor emeritus of computing at DCU. "This is a whole new world of opportunity and young people just don't know what they are missing". The industry faces a "huge, critical shortage" of Irish graduates capable of filling jobs in computing said professor Ryan, who has worked with IBM and Bausch & Lomb. Those that do study computing are being taught how to build hardware but not how to be creative when it comes to software, he added. "We are good at producing super users but not educating young people on how they make it tick. There should be less focus on terminology such as science/technology and more on creativity". New research by Brightwater Recruitment found just 35pc of IT employees feel universities are providing the skills actually needed by the computing sector. The industry has been marketed disastrously to students, Professor Ryan added. "We are giving young people the wrong idea about computing - the job opportunities in this field are highly creative and hugely interesting, offering opportunities to travel the world and (have) a lot of fun." Young women are being particularly turned off by technology, Prof Ryan said. "In the 1980s, 50pc of students on our computing courses were women. Now that figure is around 15pc."